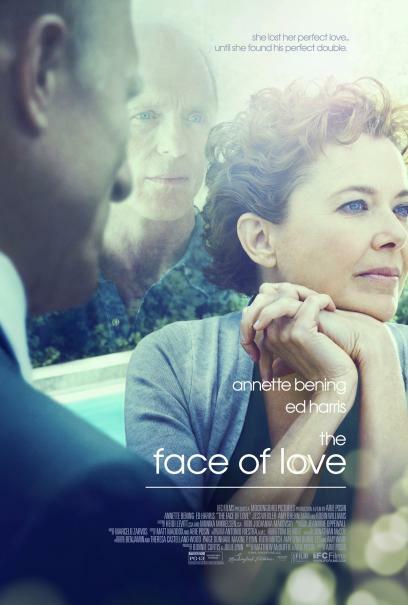 "The Face of Love is the story of a widow named Nikki (Annette Bening) who, several years after the loss of her husband Garrett, meets a man named Tom (Ed Harris) who looks exactly like her deceased husband. Suddenly, a flood of old feelings rush back to her: she's met the love of her life. Again. The film is a romantic story filled with humor, surprise, and reflections on the mystery of love surrounding us. 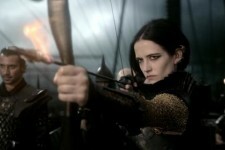 Bening and Harris star, with an important supporting turn from Robin Williams as Nikki's confidante and would-be lover.